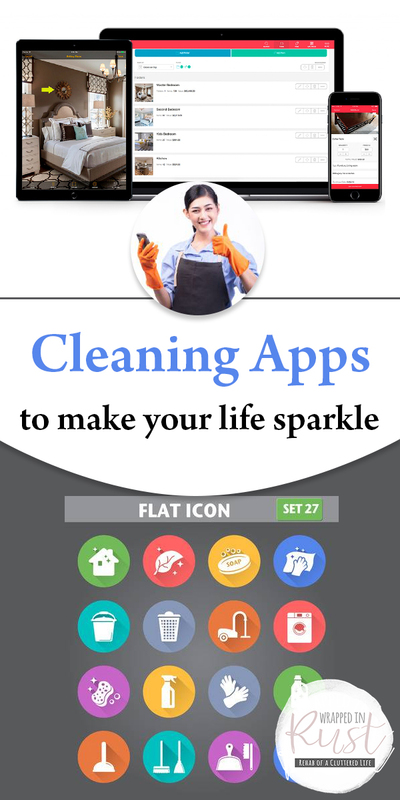 Before your next round of housecleaning, you should take a look at some cleaning apps to make your life sparkle. Cleaning apps combine the best of organization and cleaning helps in one helpful place. 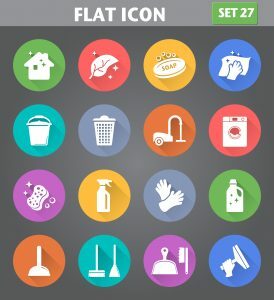 The cleaning apps on this list work for either Android or iOS. Get ready, get set, and check these out! Sortly is an app that helps you get ready for your biggest cleaning jobs. In other words, Sortly helps you keep track of the clutter you have to clear and put away before you can start cleaning. How many times have you put those special items away for safe keeping, only to forget where you put them? That’s where this cleaning app comes in. Before you put the object away, snap a picture of it. 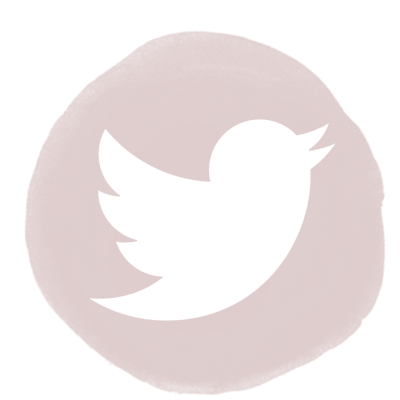 Add a tag or comment to the picture to remind yourself where it is. Sortly stores this info on up to 100 items for free. My favorite of the cleaning apps actually helps keep your whole family on task and working together. Our Home is a fabulous tool for enlisting the kids and motivating them to help keep the house tidy, the pets fed, and their homework done on time. It uses a handy points system to reward and motivate the kids. Not only can Our Home help you divvy up the chores, it keeps track of the shopping list and the family calendar so everyone is on the same page. Seriously, it’s genius. Check it out! 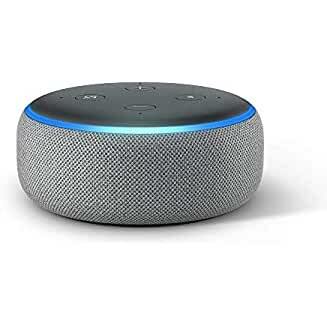 Do you have an Amazon Alexa device yet? Did you know it can help you with your housework? Really! One way to use an Echo Dot to help with your housecleaning is setting a timer. Decide on a time limit for each cleaning task. When you start the task, just use your voice to ask Alexa to set a timer. When the time is up, move to the next task and set a new timer. Alexa keeps you moving. While you clean, make the job more fun and ask Alexa to play music, a podcast, or an audio book. Alexa will also keep lists and reminders for you as needed. You just have to ask! These are my favorite cleaning apps. Do you have another app you like to use? Leave a comment!